Tina Powell is thrilled to be launching BLG’s annual Read to Kids program on Thursday, October 25! At a private event taking place at BLG’s Toronto office, Tina will be sharing her popular book Samantha’s Silly-icious Sandwiches with the grade one and two students from Ogden Junior Public School. 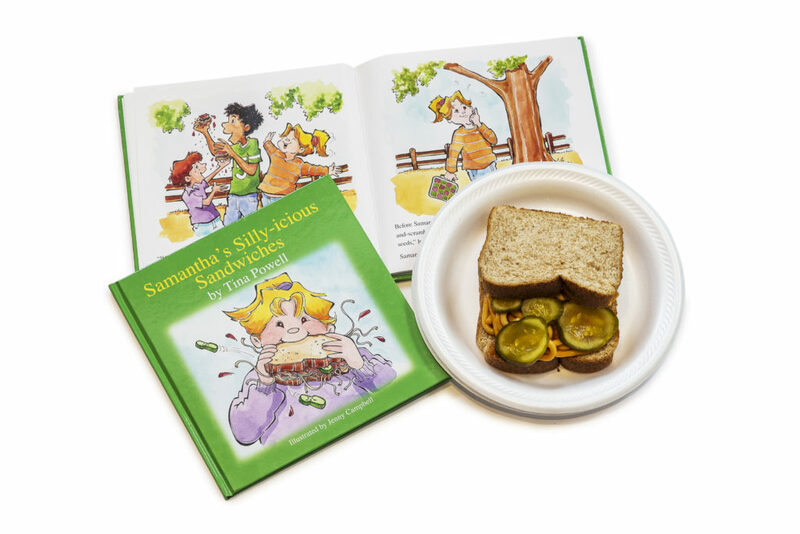 In addition to a delicious pizza lunch, each child will receive (thanks to the generosity of BLG) their own autographed copy of Samantha’s Silly-icious Sandwiches. Tina will also be distributing free bookmarks, activity pages and Halloween pencils to program participants!